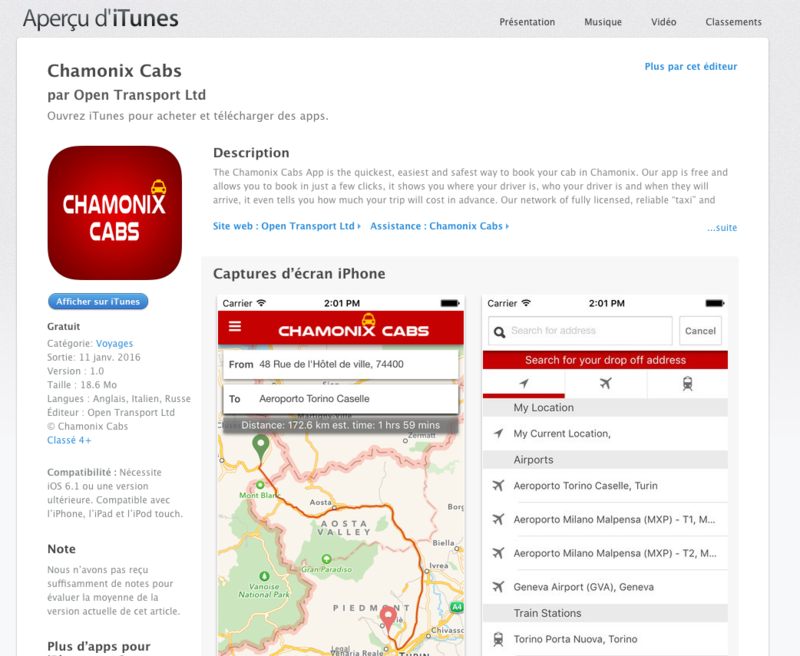 If you a looking for an Uber taxi in Chamonix then, sorry, it doesn’t exist in Chamonix but………… you can download the Chamonixcabs Application on Apple or Android to order your Cab in just the same way. 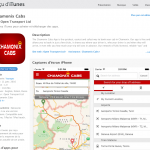 The Chamonixcabs App is in English, it tells you where you are, or, you can choose an address. You can pay by either Credit Card in advance or Cash in the vehicle AND it tells you how much it will cost BEFORE you book so that there are no hidden surprises. So, if you are planning a trip to Chamonix and want to use Taxis to get around then please dont hesitate to use our App.